continuous improvement planning and monitoring for all activities. 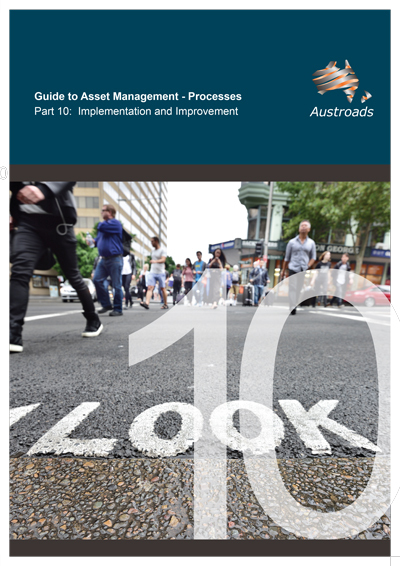 Asset Management Processes addresses business processes and enablers associated with the asset management business cycle. It also provided guidance on how to determine and plan to address stakeholder/community expectations. formulate and review asset strategies, develop works and investment programs, assess asset performance, undertake audits and asset valuations, and develop asset management improvement plans.